There is already a generous amount of food and drink options at Citizens Bank Park ballpark for fans to enjoy, but now hard cider fans will have something to sip, too. 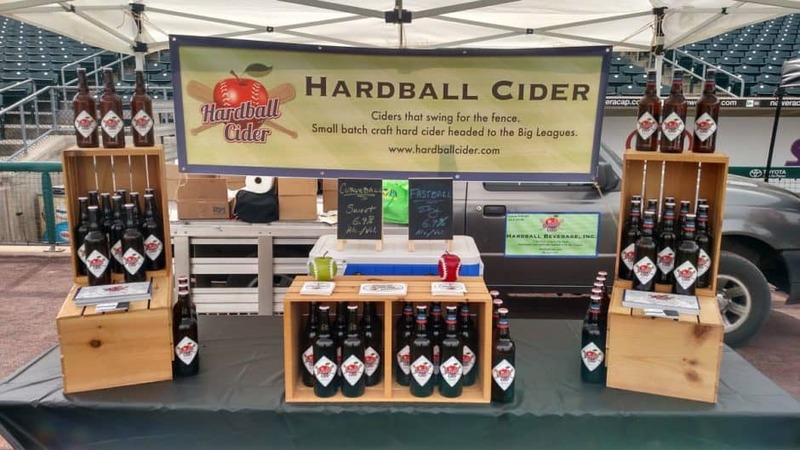 Hardball Cider has announced that it will be making its appearance during Phillies home games. The next time you visit the park, be sure to find the nearest Hardball Cider vendor and grab one to take back to the seats with you. Phillies fans are sure to love this new addition. And to show the city’s love for hard cider fans of all sports team affiliations, even visiting fans can enjoy some, too!